The Burg Wachter Combi-Line CL40EFS Security & Fire Safe is the largest of 3 models that offer Fingerprint Locking as standard. 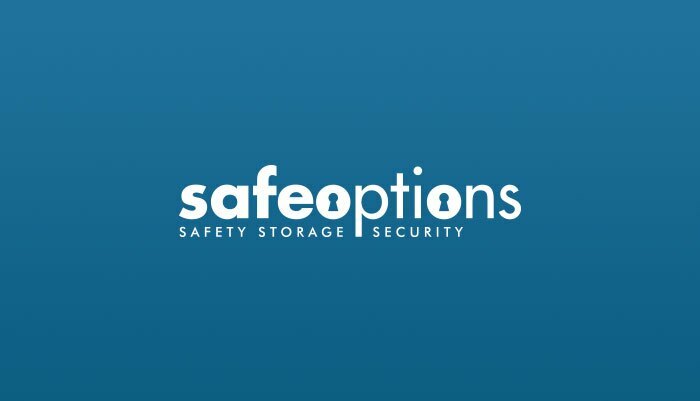 This range of safes have been pioneered to give the utmost protection and value for money for both domestic and business use. The Combi-Line CL40EFS offers a respectable Insurance Rating of £40,000 in valuables and £4,000 in cash. 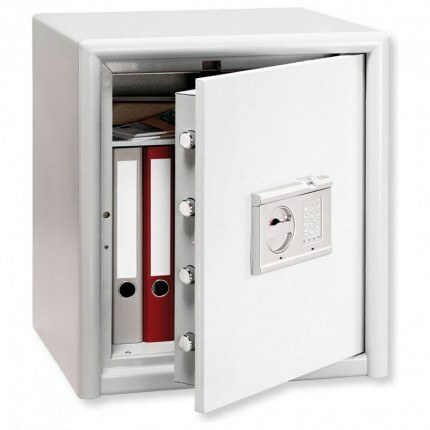 Over three security standards with certified 30 minute fire protection for paper. 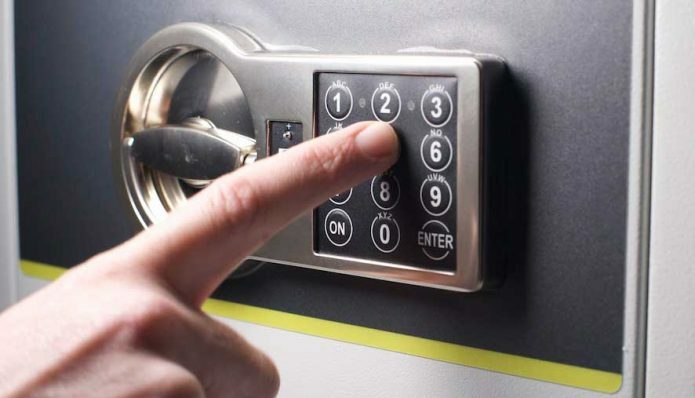 Version EFS comes with a German designed and manufactured electronic 'SecuTronic' security lock with integrated finger scan module, 1,000,000 different combinations possible. The Burg Wachter CL40EFS Combi Line Finger Scan Fire Safe - Ultimate protection for a fraction of the cost. Colour: Body Grey. Door: Light grey. Version EFS supplied with batteries. Really impressed with the fingerprint locking. It was easy to set up and I think this safe is ideal for using at home.